Cement siding is just one of the many types of exterior finishes that we provide and install. Cementitious products are a popular choice due to it’s longevity and the fact that it is a maintenance free product. Installing Hardi Boards along with PVC trim boards ensures that you wont be needing to re-paint on a routine basis. As well as the variety of James Hardi products that we install, we also install CertainTeed siding and trim products. 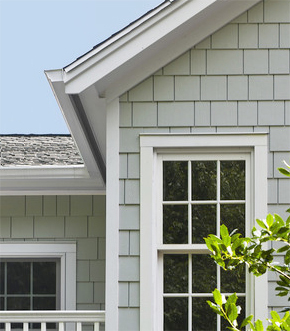 Vinyl siding is an extremely popular choice for siding a home and with its durability it’s easy to see why. 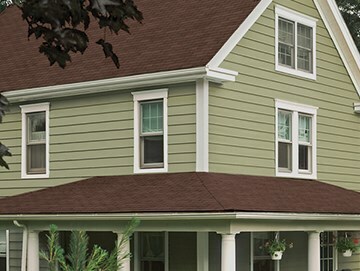 Vinyl siding is available in a wide variety of colors and styles. A custom design utilizing textures and colors is a great way to get your home to stand out.